Just about 24 hours after I handed in my 10,000 words to the Law, Politics, and Sociology Department (yes! I’m finally done! ), an acquaintance posted on Facebook that she was selling a ticket to the International Student Office’s trip to the Isle of Wight because she still had a paper to finish. Obviously I snapped that up — and with just 12 hours to spare before the trip was set to depart from campus. I was kind of apprehensive about this impulse-buy (as I’ve mentioned before, I usually like to book stuff like this months ahead of time, so this was a bit of a walk on the wild side), but it turned out to be such a good idea. We visited a beach and some cliffs and the natural beauty of the island was just incredible. I’ll let my photos do the rest of the talking. 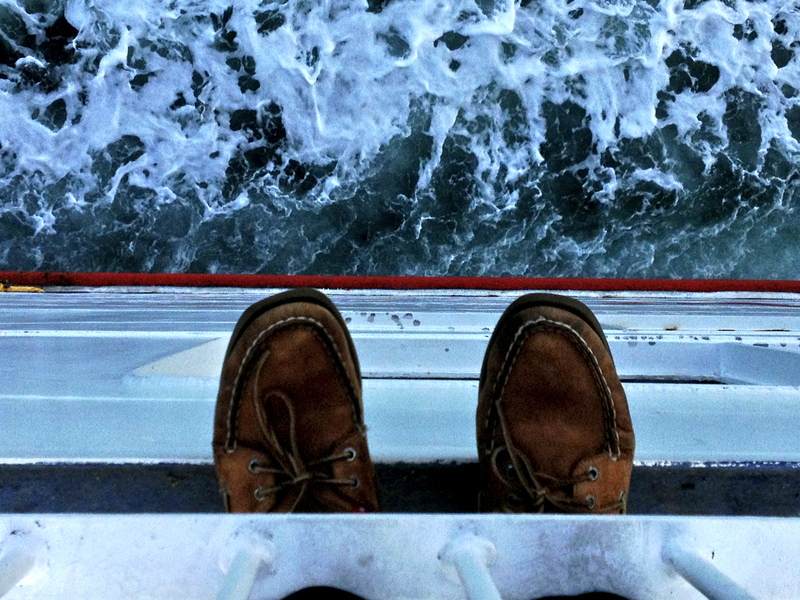 Thanks to the ferry ride from Portsmouth to the island, my Sperry boat shoes finally made it onto an actual boat. Only took two years. 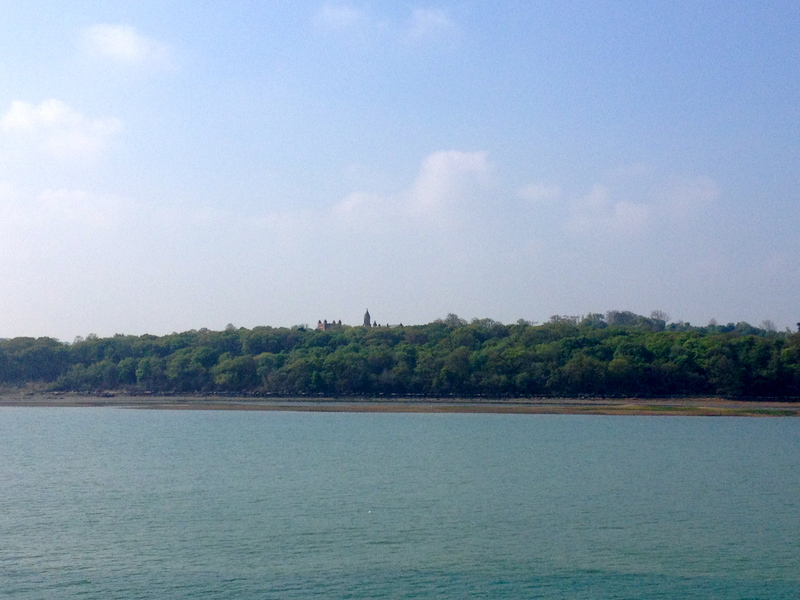 The island as seen from the ferry. 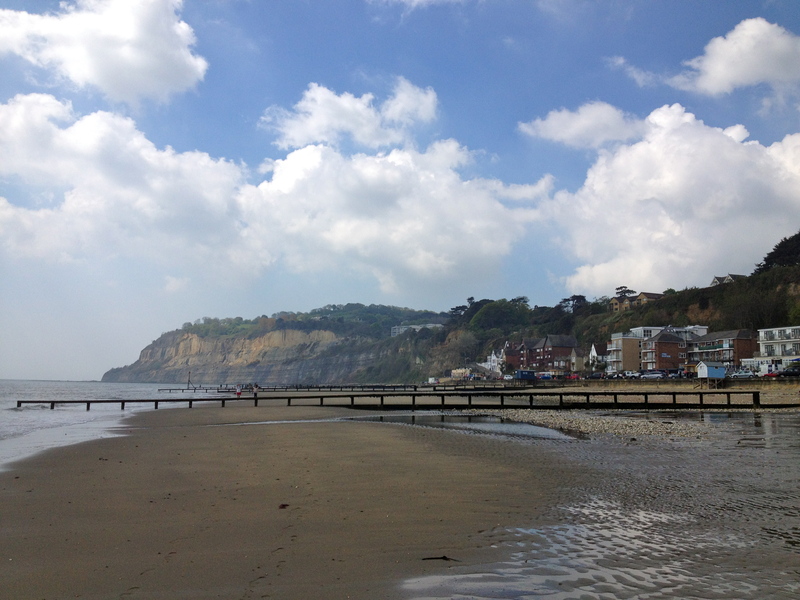 Shanklin Beach was so beautiful. I wish I could go back during the summer. 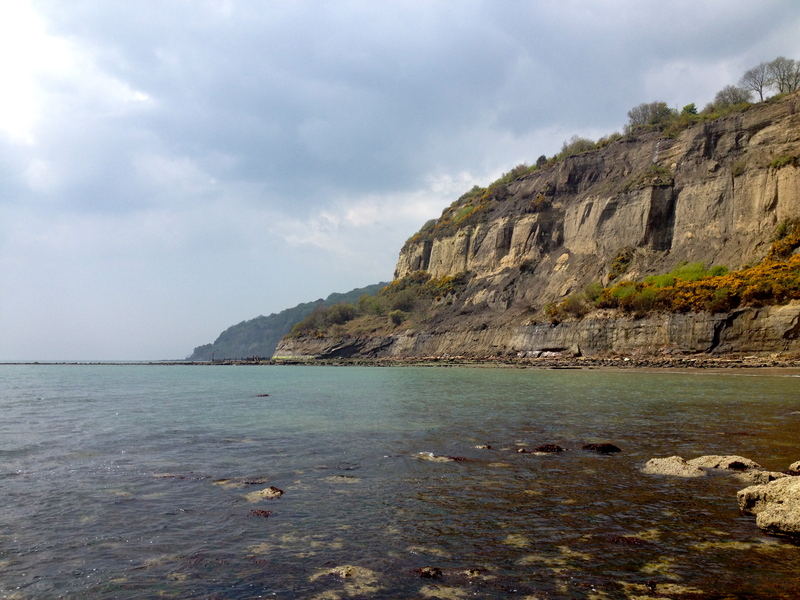 A friend and I braved some slippery seaweed to wander out onto a little rocky peninsula and got this gorgeous view of the cliffs at Shanklin Beach. 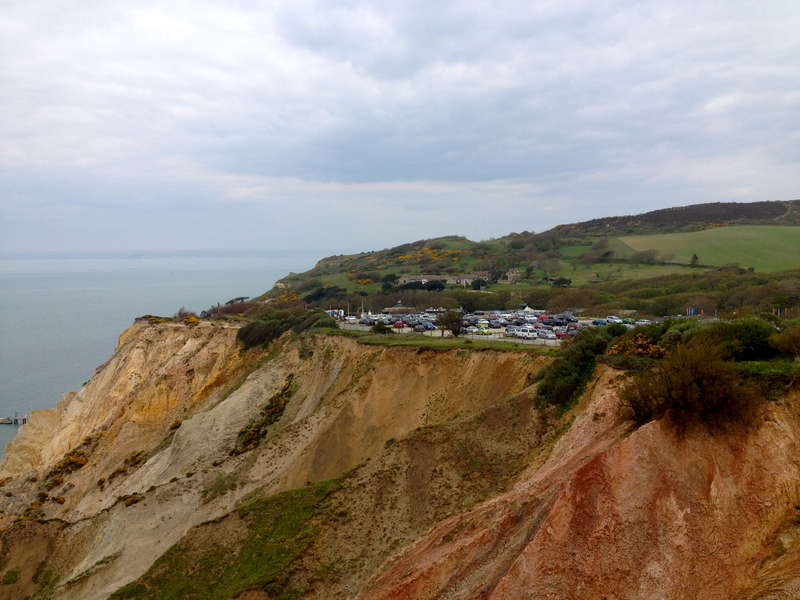 After leaving Shanklin, the coach took us along the south coast of the island to Alum Bay, where we walked along the cliff’s edge to get views of the beautiful multicolored sandy bluffs. Another view of the colorful cliffs. 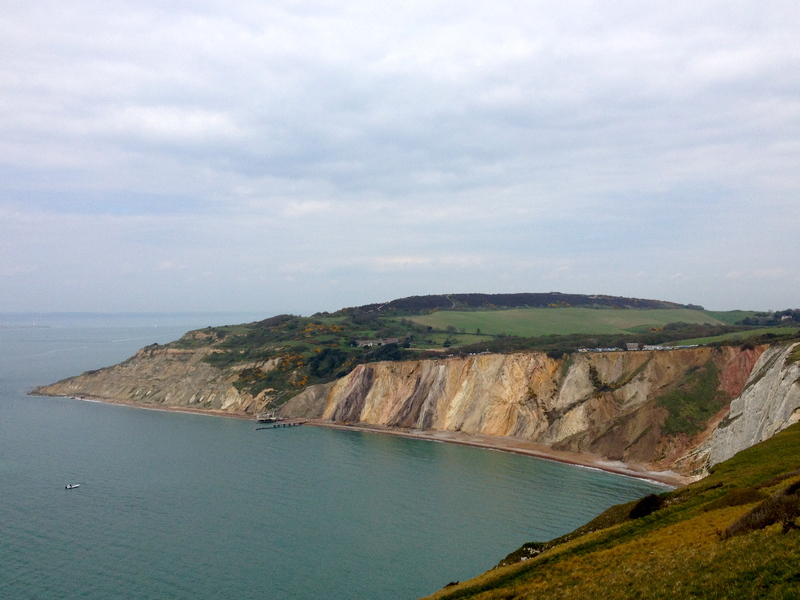 There were some chalky cliffs as well. 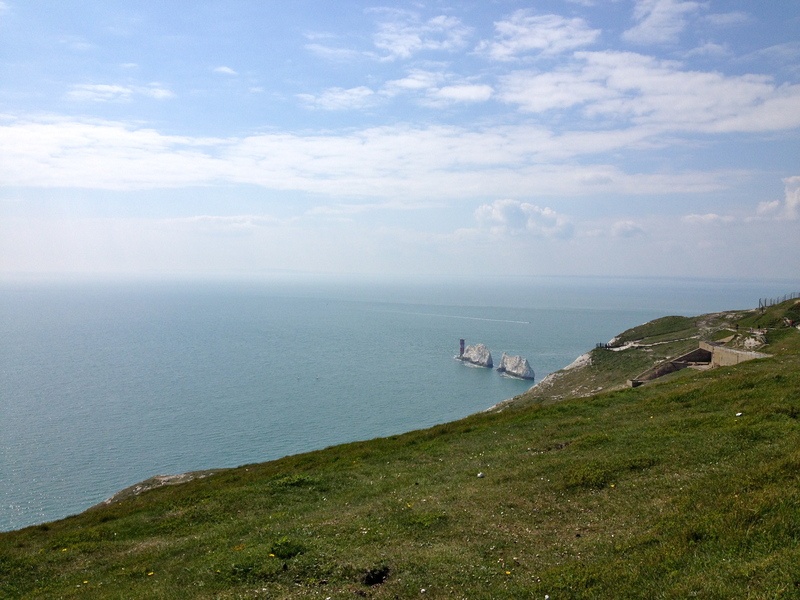 After huffing and puffing our way to the top of a hill rather than paying £5 to visit the official viewpoint, we got this view of the Needles. Though I wish we’d gotten a less-cloudy, warmer day (honestly, England, this is what passes for late-May weather? 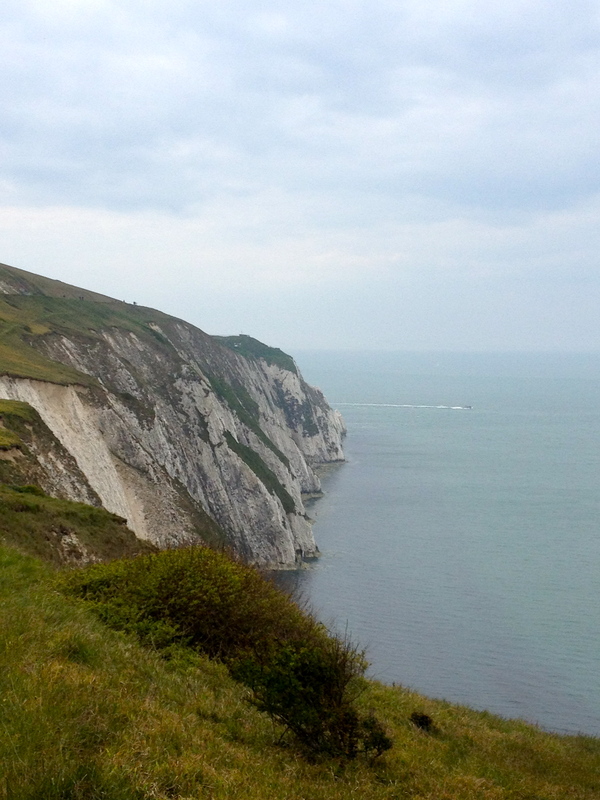 ), I’m so glad I ended up going on this trip and would definitely recommend making a day trip to the Isle of Wight if you’re spending any time in the south of England — especially if it’s during the summer months. It’s absolutely beautiful and such a nice break from the cities.